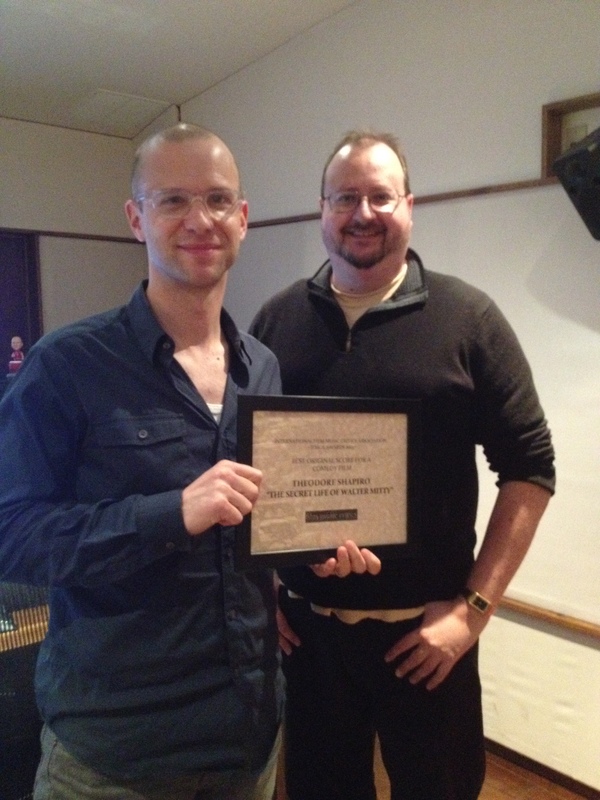 Composer Theodore Shapiro has been presented with the 2013 International Film Music Critics Association Award for Best Original Score for a Comedy Film for The Secret Life of Walter Mitty by IFMCA member Jon Broxton. 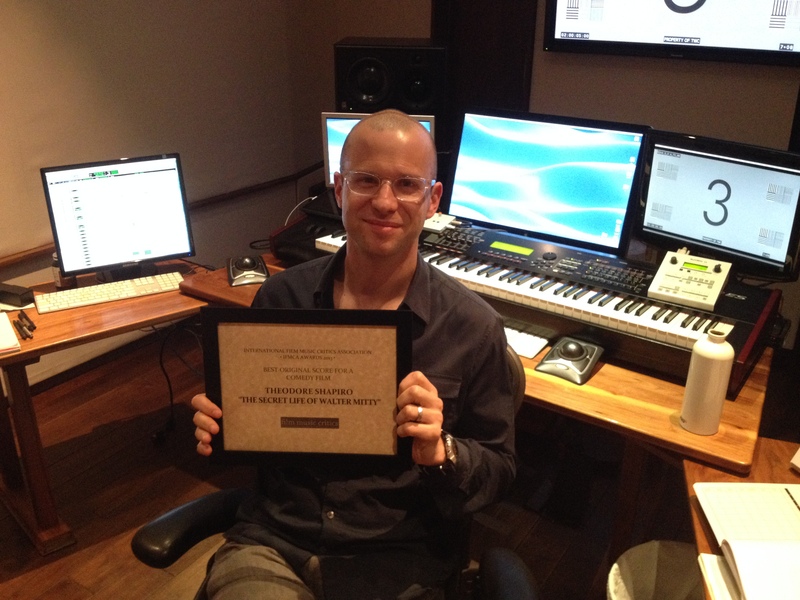 This is Shapiro’s first IFMCA Award win, having previously been nominated in this category in 2008 for his score for Tropic Thunder. The other nominees in the comedy category were Instructions Not Included by Carlo Siliotto, Quai d’Orsay by Philippe Sarde, This is the End by Henry Jackman, and Venus in Fur by Alexandre Desplat. 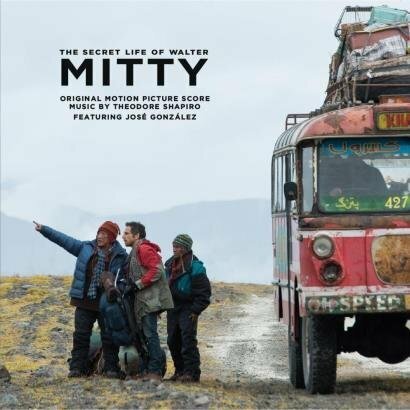 The Secret Life of Walter Mitty is an epic comedy with dramatic and adventurous overtones, based on the classic story by James Thurber, and directed by and starring Ben Stiller. Stiller plays the eponymous Mitty, a habitual day-dreamer who escapes from his anonymous life as a negative assets manager for Life Magazine by imagining himself as a romantic all-action classic American hero. However, when an important frame sent to him by rugged photojournalist Sean O’Connell (Sean Penn) goes missing, Walter is forced to become a hero in real life, globe-trotting from Iceland to Greenland to the Himalayas in search of the missing photo – and himself. The epic scope of Walter’s journey gave Shapiro the chance to write an expansive, adventurous score which not only captured the comedy and surrealism inherent in the fantastical adventures Walter imagines, but also the real-life adventure Walter embarks upon. 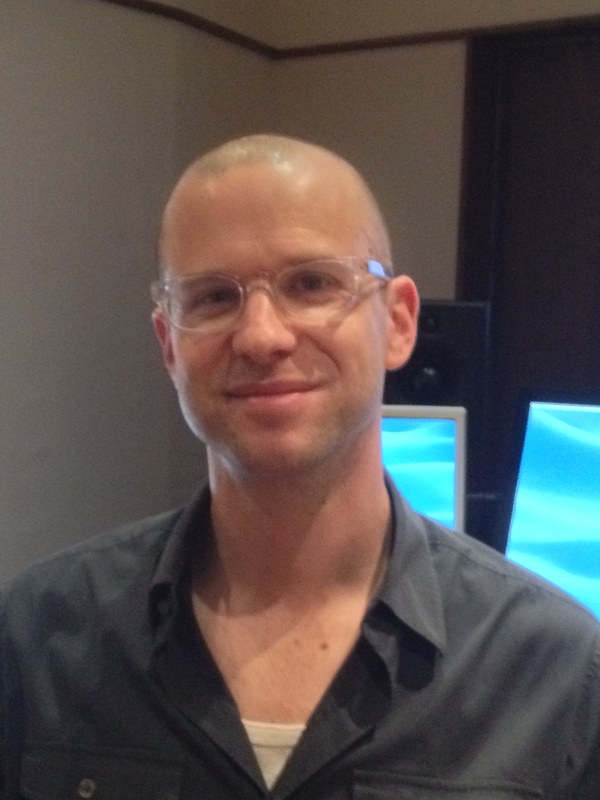 By incorporating regional instrumentation and compositional techniques from the geographic locations Walter visits on his trek, Shapiro’s score spans the globe, accompanying Walter’s journey of self-discovery with soaring, beautiful music. 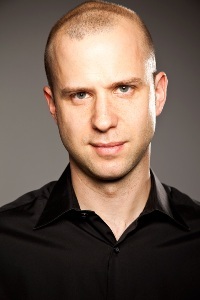 Shapiro was born in Washington DC in 1971 and attended both Brown University and the Juilliard School, before making his film music debut the late 1990s. Shapiro’s most popular and successful scores are all comedies, and include such well-loved titles as Old School (2003), 13 Going on 30 (2004), Dodgeball: A True Underdog Story (2004), Along Came Polly (2004), Starsky & Hutch (2004), The Devil Wears Prada (2006), Blades of Glory (2007), Marley & Me (2008), Tropic Thunder (2008), and 2013’s We’re the Millers. He was also nominated for a Primetime Emmy Award for Outstanding Music Composition for a Miniseries, Movie or a Special for Game Change in 2012. Click here to see Shapiro’s acceptance speech, and hear some music from the Walter Mitty score. Well deserved. I personally think he should have won for Tropic Thunder; just thinking about it makes me want to watch that movie again, lol.